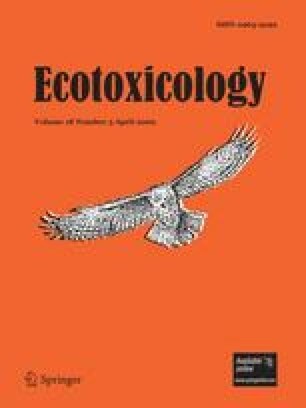 The ability to predict the effects of toxicants in organisms with reasonable accuracy depends to a great extent on the toxico-kinetic models used to describe such effects. Toxic effects of organic chemicals and heavy metals have been described adequately using a hyperbolic model that considers the concentration of the toxicant and the time of exposure only. Such a model relies on the median time to effect (ET50) of a chemical to estimate effects at any exposure time, but cannot make predictions for concentrations other than those tested experimentally. A complementary log-to-log model can calculate all ET50 values for a toxicant, thus enabling the hyperbolic model to predict any level of effect for any combination of concentrations and times of exposure. The parameter values used in both models are obtained from experimental bioassays where the time-to-effect of a toxicant is recorded regularly in addition to standard acute or chronic toxicity data. These models will facilitate the risk assessment of chemicals by (1) predicting effects under any combination of time and concentrations, and (2) reducing to a minimum the experimental efforts required to obtain comprehensive ecotoxicity data.